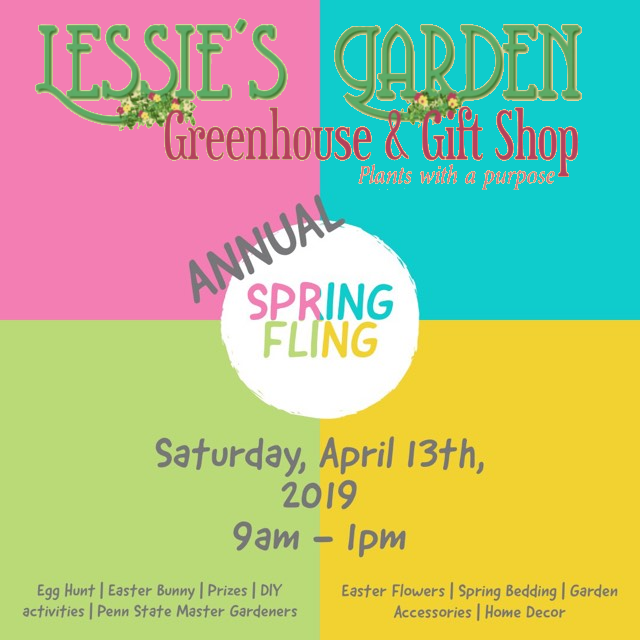 We at Lessie's Garden THANK YOU for your support throughout the year. Stop in and see our UNIQUE TRASH TO TREASURE PROJECTS being completed daily. 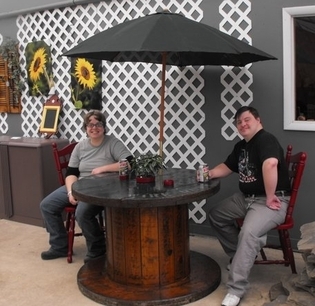 Lessie's is operated by trained individuals with physical and/or developmental disabilities. These individuals learn all types of planting skills through our greenhouse supervisors and program specialist. The gift shop is decorated with gifts for all occasions including our special TRASH TO TREASURES! Purchase one of our already existing items or contact us with a Pinterest idea for a one of a kind piece! Decorate your home, your garden or give a gift and know you're supporting a great cause!